The following open letter to FDA Commissioner, Dr. Scott Gottlieb, calling for immediate investigations into many facets of the clinical trials for Gardasil sponsored by Merck was emailed today. If you support this request, please leave a note in the comment section here that includes your name, title, and organization. 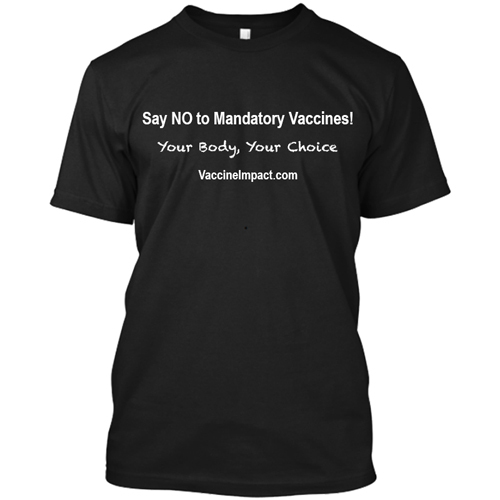 Help the FDA understand how deeply concerned you are about the sanity of HPV vaccination programs. Protocol V501-018 was the only controlled trial in the target age group of 9-15-year-olds. This Protocol is the basis for the only long-term safety and effectiveness research in this population. Pediatric Infectious Disease Journal and Pediatrics have published results suggesting that the vaccine is safe and effective after ten years of use. However, the FDA’s June 2006 Clinical Review Table 210 (Appendix I) shows that the vaccine formulation in Protocol 018 contained only half the amount of Merck’s adjuvant amorphous aluminum hydroxyphosphate sulfate (AAHS) compared to marketed Gardasil. This failure to compare the marketed vaccine, containing 225 mcgs of AAHS, against the carrier solution control, suggests the intent to mislead. 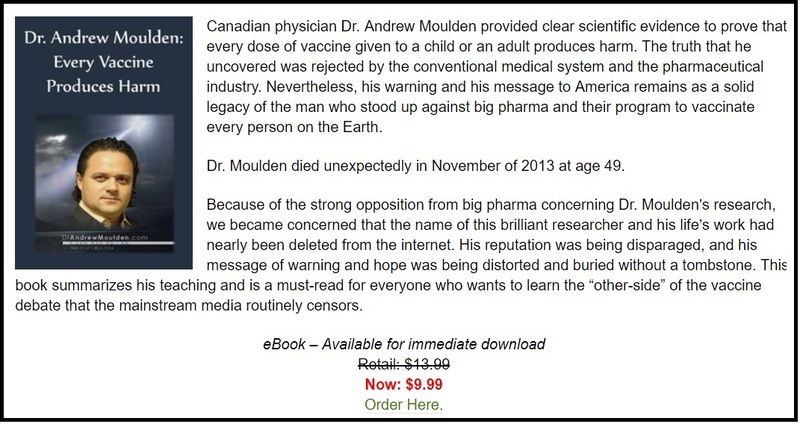 It also suggests reckless overexposure of children worldwide who received the marketed vaccine to double the AAHS amount in Protocol 018, helping to explain the high level of reported injuries and deaths worldwide. An emerging scientific consensus finds that aluminum-containing vaccine adjuvants, including AAHS, likely cause a myriad of serious health problems. (Appendix II). About half of all clinical trial participants for Gardasil and Gardasil 9 reported “new medical conditions” during or immediately after receiving the vaccine series. (Appendix III). “New medical condition” is not a defined term in Merck’s study protocol. How is the FDA certain that “new medical conditions” that emerged after vaccination are not simply adverse reactions in disguise? What documentation did trial investigators provide to the FDA for “new medical conditions” as compared to “adverse reactions” or “adverse events”? How did the FDA evaluate these conditions in half of all previously healthy trial participants? Documentation in HPV Vaccine on Trial shows that clinical trial subjects in Denmark received false information about Gardasil safety and the placebo used. The authors provide evidence from two clinical trial subjects, who reported that they did not give informed consent because of the false information they received about the placebo and vaccine safety profile. 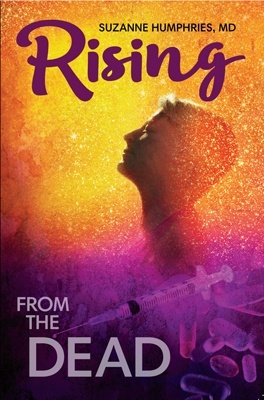 The deprivation of informed consent to these and potentially other subjects calls into question the ethics and legality of the clinical trials. The FDA has previously acknowledged that Gardasil contains HPV DNA fragments, despite earlier denials. Dr. Sin Hang Lee, who first detected the DNA fragments in both tissue samples and Gardasil vials, has theorized that these fragments are TLR9 agonists acting as an adjuvant, further boosting the vaccine’s immunogenicity. This additional undisclosed and unapproved adjuvant, in combination with the AAHS adjuvant, makes the vaccine potentially more toxic and dangerous. Merck filed a TLR9 agonist vaccine adjuvant patent and joined with other companies to expand this adjuvant’s commercial use. 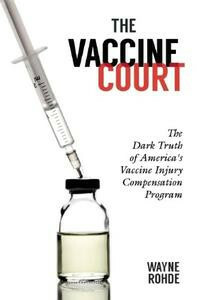 Dr. Lee has testified to the National Vaccine Injury Compensation Program on injuries arising from this undisclosed adjuvant. What is the FDA’s knowledge of this technology and its use in the Gardasil vaccine? 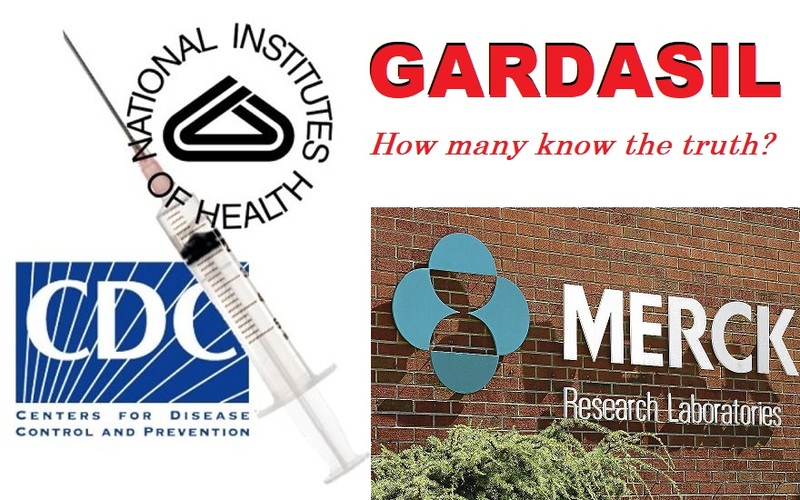 Each of the issues noted above – Protocol 018, “New Medical Conditions,” Protocol 015 Deprivation of Informed Consent, and Use of an Undisclosed and Unapproved Adjuvant – call into question the safety, ethics, effectiveness, and legality of Gardasil and Gardasil 9. 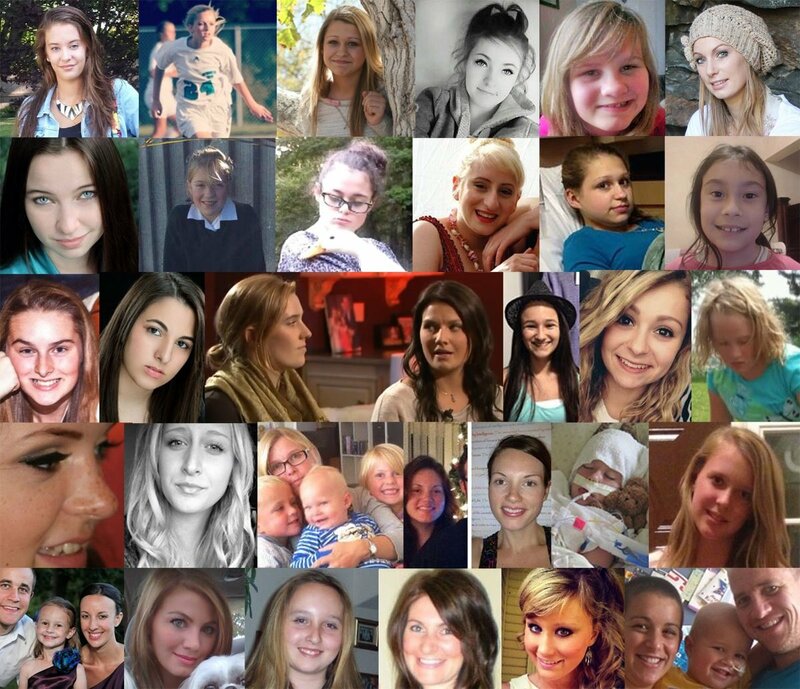 We are gravely concerned that the FDA failed to review the Gardasil clinical trials with sufficient rigor. We hope to hear from you in the near future regarding a reopened, thorough investigation of the Gardasil clinical trials. Medical consumers worldwide will anxiously await your response. View attachments to this letter here. Read this letter in Spanish here. Read the full article at SaneVax.org.